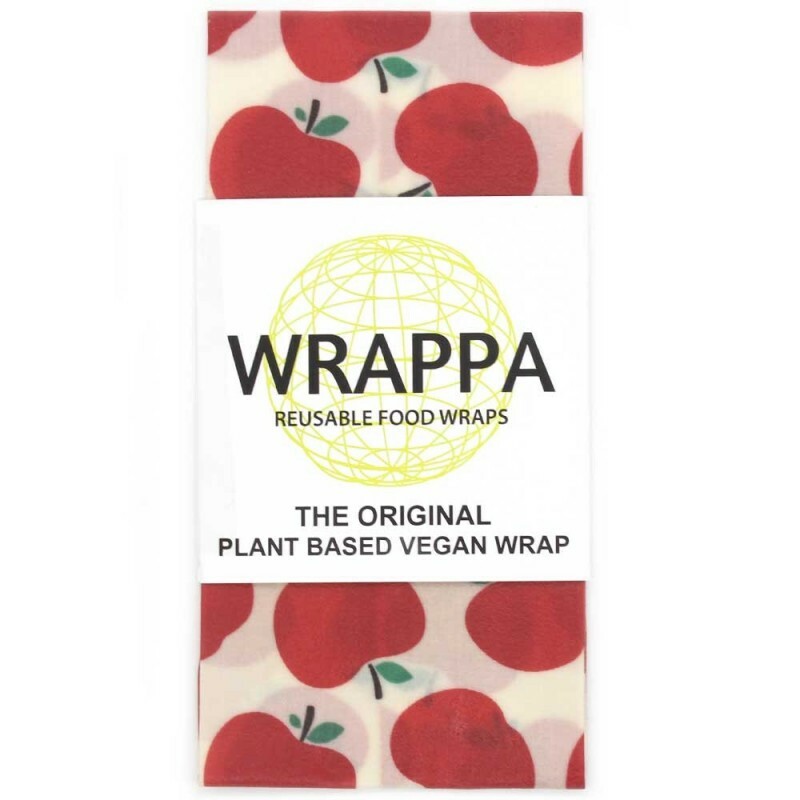 Vegans now have an alternative to reusable beeswax wraps, with these plant based vegan food wraps made from cotton, two plant waxes (candelilla and non GMO soy*), tree resin and jojoba oil. No more wrapping food in plastic that you use and throwaway! 25cm x 25cm. Can also be cut to suit your needs. Sandwich size, perfect for lunch boxes, left overs and snacks. These reusable vegan food wraps have a special blend of plant oils to create a flexible, slightly self-sticking reusable wrap for storing and packing food. Reduce your plastic consumption, saving landfill, contamination and wasted resources. *About the soy: The soy used in these wraps is non GMO and is grown on existing plantations in the USA (meaning it does not cause deforestation in South America). Do not expose to heat or hot water. Just wipe with a dishcloth and diluted dishwater if necessary.